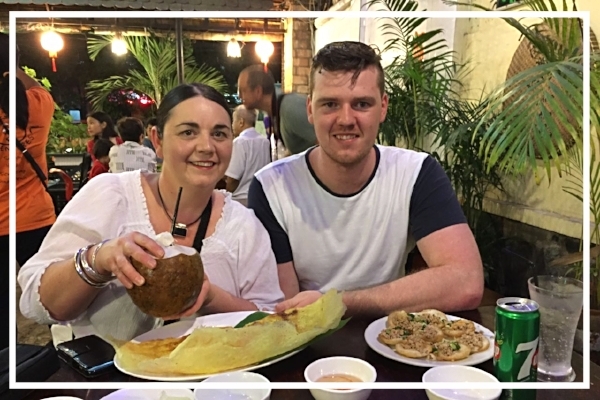 A 3-in-1 adventure, which combines an authentic food tasting experience with a generous mix of rich culture and incredible sights. 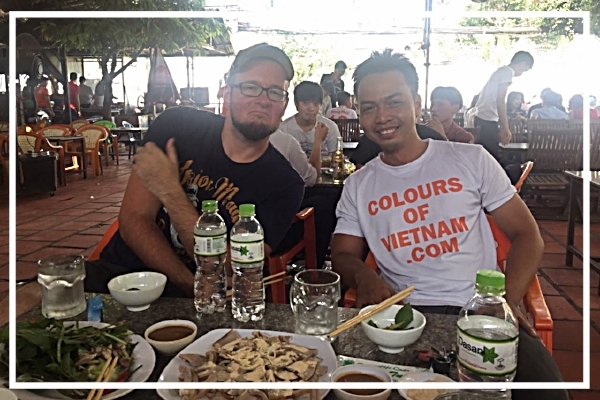 This tour will take you to the most popular local food streets, and show you some of the most interesting local hangouts in Hanoi. 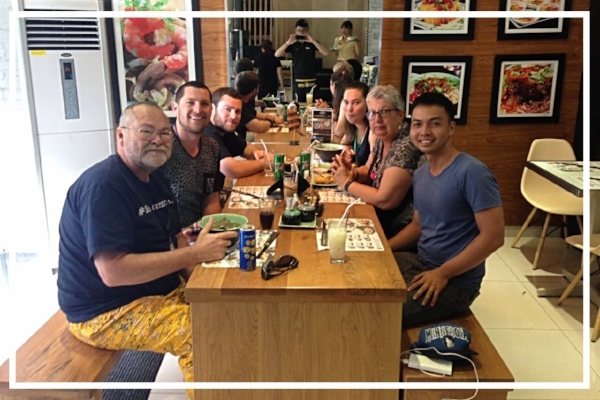 Tantalize your tastebuds on this unique (and delicious) guided food tour and we assure you that you will be drooling for more. 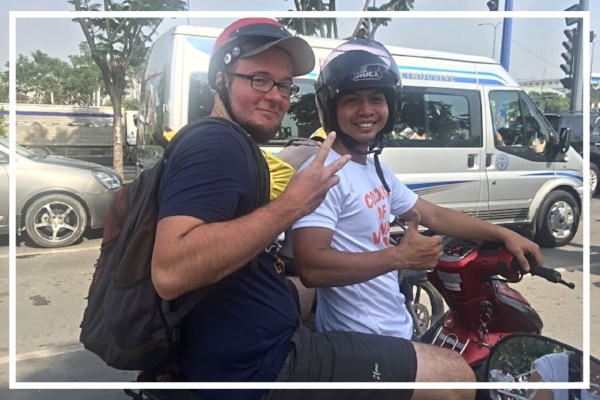 There will also be ample time for your stomach to rest while we take you on a drive around city tour to visit some of Hanoi's iconic attractions, as well as to experience the sights, sounds, & lifestyle as enjoyed by the locals. And finally... yes... you guessed it, MORE FOOD! UPSIZE your tour to our all new "All You Can Eat" option from just 10usd per person. Promotion ends 31 Oct 2017. Only 20 tours daily. Explore the most unique cafes and tea shops in Hanoi to sample coffees and teas from all over Vietnam. A gastronomic journey for true vegetarian foodies. 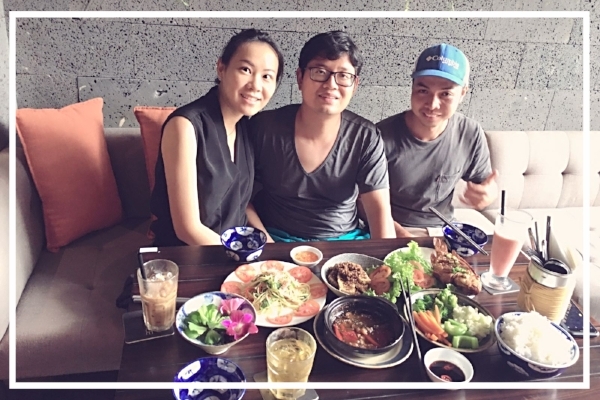 Enjoy the best vegetarian food that Hanoi has to offer. If you have a sweet tooth or a craving for sinful local desserts, this tour is sure to fulfill your innermost desires.